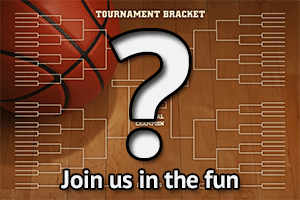 Think you have the right picks for the NCAA Tournament 2015? 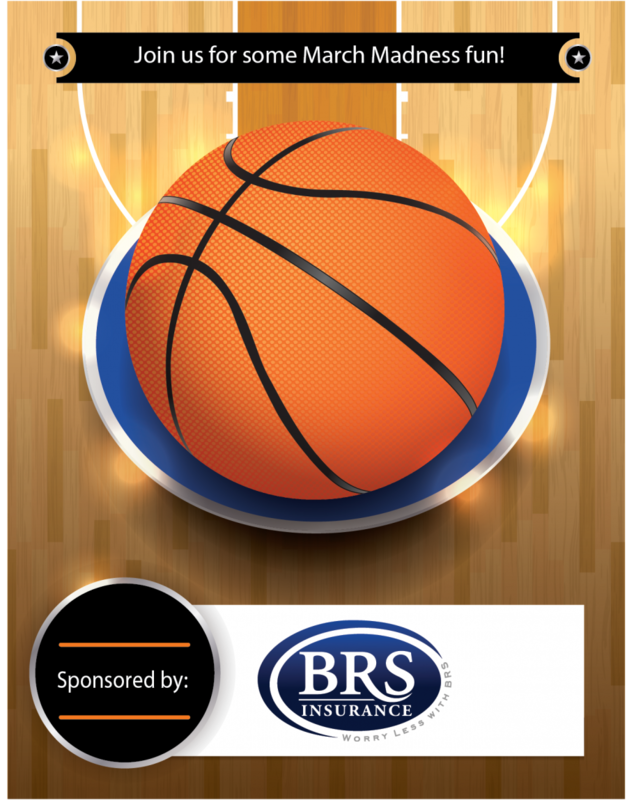 Have some fun with us and complete your team picks on our FREE basketball pool event. 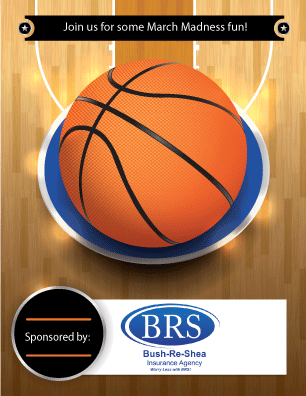 First, second and third prizes will be awarded to BRS clients.